Blockchain could fuel a compliance revolution for transactional taxes such as VAT. As a digital permanent record, will blockchain signal the end of traditional filing of tax returns in the future? One can only predict, but it is definitive that the possibilities blockchain can offer for businesses and our industry are endless. Blockchain technology is developing fast – if and when it moves to the business mainstream, proponents anticipate that it will transform business, financial services and many other areas of our lives. Tax is one area which blockchain may impact significantly. The characteristics of blockchain technology – including real-time, immutable, decentralised, trusted and transparent transactions – are the very characteristics which have become increasingly important in our global tax system. The international drive for tax transparency and anti-tax avoidance measures have created uncertainty in international transactions, and increased companies’ compliance burdens. Blockchain has the potential to simplify and automate tax compliance and transparency; once companies have blockchains in place recording all expenses and every transaction on their books, tax authorities may obtain access to this data to calculate and enforce payment of taxes in real time and reduce the opportunity for fraud and avoidance. It could also be a compliance revolution for transactional taxes such as VAT, withholding tax, stamp duties and insurance premium taxes. Blockchain, applied to VAT and other taxes like payroll, makes the role of a business, acting as an intermediary agent collecting taxes on government’s behalf redundant, by automatically withholding and paying taxes in real time using smart contracts. This could significantly lower the cost of tax compliance for corporations and governments alike. The technology could also help with transfer pricing, by providing technical solutions for the application of transfer pricing rules with smart contracts where frequent transactions occur among a network of parties. 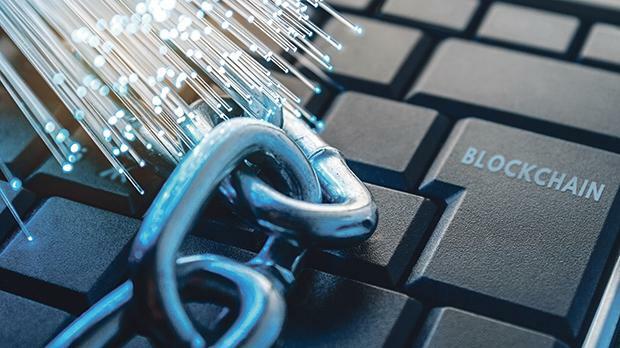 Blockchain emerges at a time when many are questioning whether the current tax system, designed for brick-and-mortar trading, is still fit for purpose in this virtual and digital era. It has become evident that technology and business models are evolving at a fast pace with policymakers lagging far behind. While the OECD, through base erosion and profit shifting action plan on the digital economy is still grappling with the taxation of online businesses such as Airbnb and Uber, it may soon be faced with the new challenges which blockchain will bring with it. Nevada has become the first State to ban local governments from taxing blockchain use. Arguably, the rationale for this is that the use of blockchain in transactions is just a medium for conducting business rather than introducing a separate transaction altogether. Nonetheless, the characterisation of blockchain transactions is unclear. Should transactions be regarded as a transfer of goods, the performance of services, or something else? Bitcoin transactions provide the best-known implementation of blockchain technology. How is bitcoin taxed? 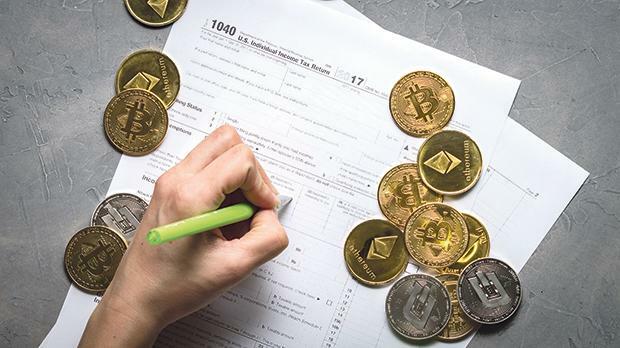 Depending on the jurisdiction, a bitcoin transaction can be treated as either a commodity, as currency, or as a reward token with different tax repercussions: if classified as security, a different set of tax rules will apply different to those applicable if it is considered a reward scheme. The decentralized and international nature of blockchain could give rise to differing characterizations of the same transactions by multiple tax authorities. Blockchain also introduces a new twist on two historical tax issues: where did the transaction take place for tax purposes, and who is the taxpayer? Blockchain transactions are verified and recorded simultaneously across thousands of decentralised, international computers. Transacting using smart contracts on the blockchain, makes it difficult to determine where the transaction is concluded, and allows for anonymous transacting. An added layer of complexity arises if transactions are settled in digital currency such as bitcoin – what is the taxable value of such transaction? There are many more questions. While in the infancy of blockchain development we don’t know all of the questions this technology will bring about, now is the time to start defining the questions in order to influence the policy that will lead to answers. As blockchain is embraced by an increasing number of financial services providers and when it is brought into scope by the regulatory environment, it could change all aspects of doing business, including managing tax cost. On being challenged by disruptive technologies, your response as a credit institution – if you are to thrive – is to incorporate them in your business model to your benefit. Shying away is not an option for survival. Juanita Brockdorff is partner, tax services and Lisa Zarb Mizzi is associate director, tax services, at KPMG.